Find huge deals in Changsha, China that you may book now & pay later! Best prices for in Changsha, China. A dream vacation for you and your family, guaranteed by our travel consultants. For members-only deals, we recommend using the new filter for deals in Changsha, China. This sophisticated hotel is located in Changsha. A total of 343 bedrooms are available for guests' convenience. No pets are allowed on the premises. The hotel is 30 minutes by car from the railway station and 10 minutes by car from international airport. Built in 2007, the air-conditioned hotel offers 108 rooms. Guests are welcomed into a lobby with 24-hour reception and check-out services. Guest rooms come with full facilities including satellite/cable TV, air conditioning, broadband Internet access and an en suite bathroom with a shower. Transport access to the hotel is very convenient as it is only 3 km from the railway station and around 30 minutes from the airport. The hotel comprises a total of 115 guest rooms and suites and is an ideal choice for business and leisure travellers. Guests are welcomed into a lobby with 24-hour reception and check-out services. 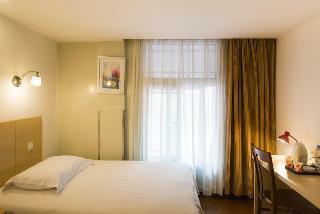 The rooms feature satellite/cable TV, air conditioning, broadband Internet access and an en suite bathroom with shower. This lovely hotel is situated in Changsha. The establishment comprises 216 cosy units. Pets are not allowed at Royal Seal. 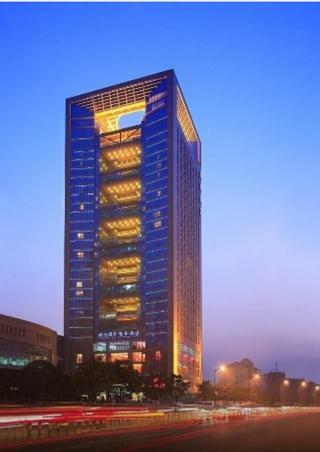 This outstanding hotel is situated in Changsha. Pets are not allowed at this hotel. This lovely hotel is located in Changsha. A total of 190 accommodation units are available for guests' convenience at Motel168 Changsha FuRong Road Inn. This is not a pet-friendly establishment. This lovely hotel can be found in Changsha. 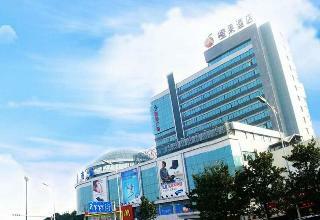 There are a total of 223 rooms at Motel168 Changsha GaoQiao Inn. Those who dislike animals may enjoy their stay, as this establishment does not allow pets. This lovely hotel is in Changsha. A total of 139 rooms are available for guests' convenience. Pets are not allowed at Jinjiang Inn Changsha Wuyi Square. This charming hotel can be found in Changsha. The 285 welcoming bedrooms offer a perfect place to relax at the end of the day. Pets are not allowed at this establishment. This charming hotel can be found in Changsha. Pets are not allowed at this property. This charming hotel is situated in Changsha. There are a total of 129 bedrooms on the premises. No pets are allowed on the premises. This lovely hotel can be found in Changsha. This hotel does not accept pets. 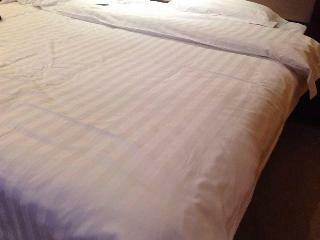 This comfortable hotel is in Changsha. Pets are not allowed at this accommodation. 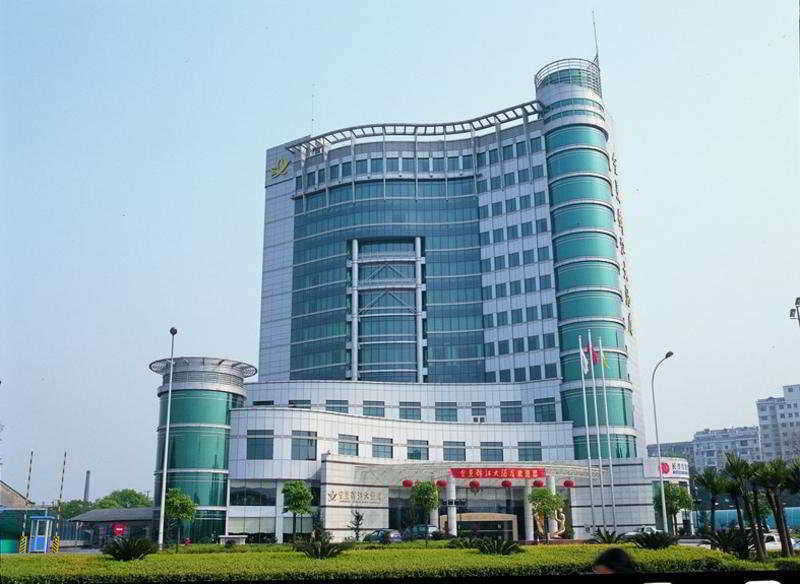 This lovely hotel is situated in Changsha. There are a total of 193 bedrooms on the premises. Internet access is offered to make guests' stay even more enjoyable. This establishment's common areas are disability-friendly. Those who dislike animals may enjoy their stay, as this property does not allow pets. There is a car park. This charming hotel is in Changsha. This property does not accept pets. This charming hotel is located in Changsha. A total of 60 units are available for guests' convenience. Guests will not be bothered during their stay, as this is not a pet-friendly property. 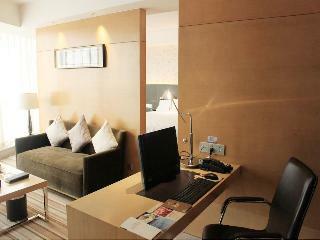 This comfortable hotel is located in Changsha. Super 8 Hotel Changsha Yuan Da Yi Lu is not a pet-friendly establishment. 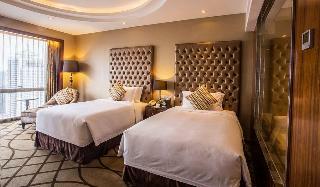 This luxurious hotel is located in Changsha. The reception does not work around the clock. Pets are not permitted on the premises. 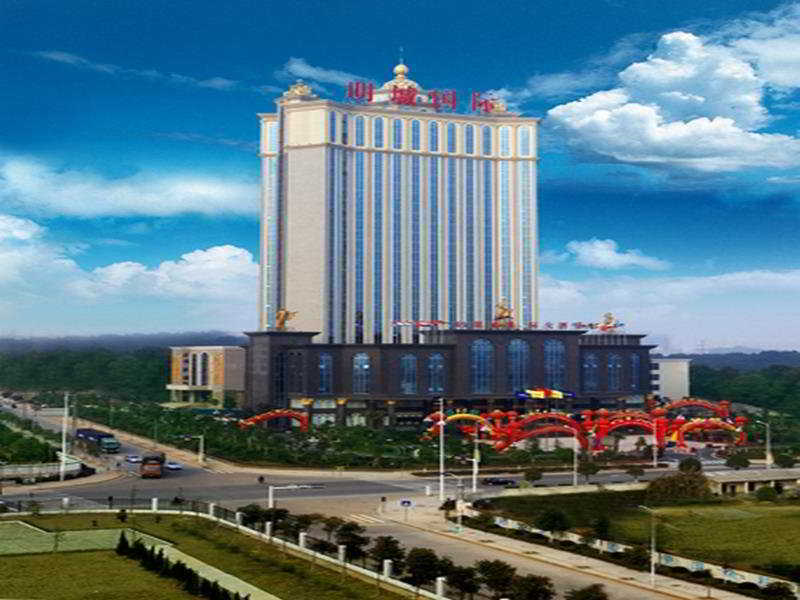 This luxurious hotel is situated in Changsha. 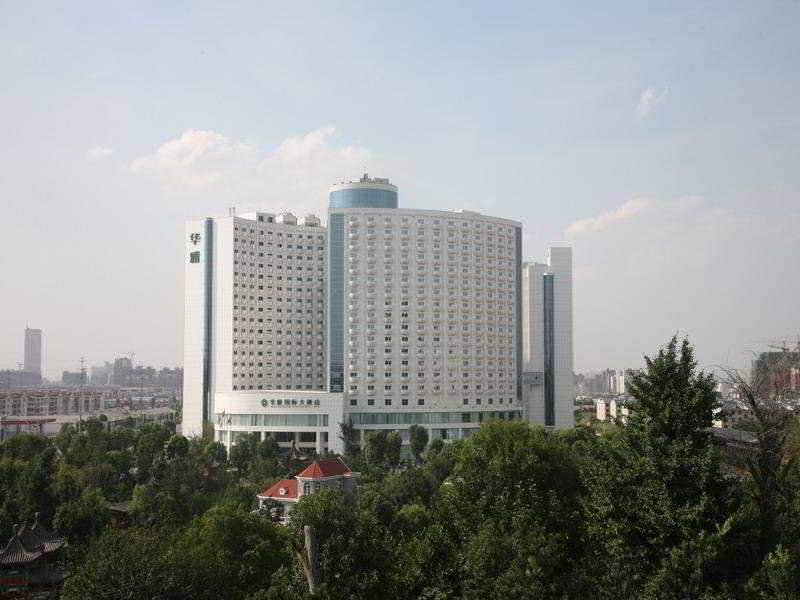 Changsha Hopesky Hotel does not operate a 24-hour reception. This is not a pet-friendly accommodation. 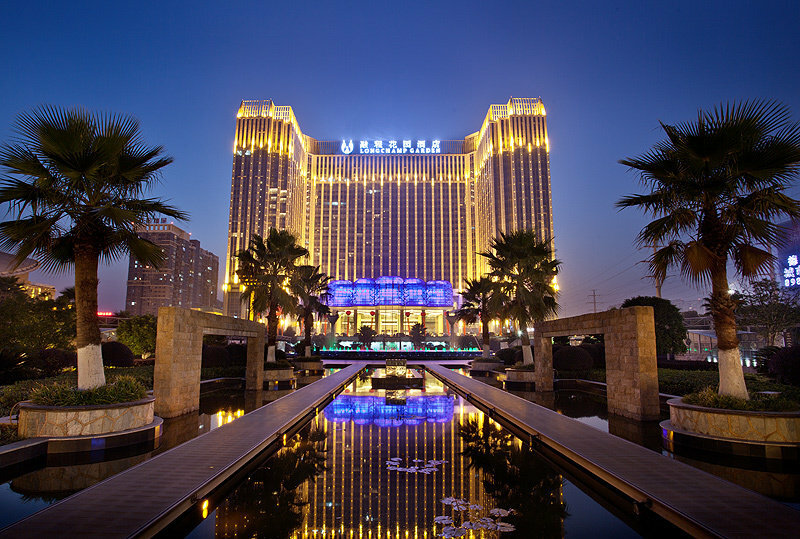 This luxurious hotel is located in Changsha. 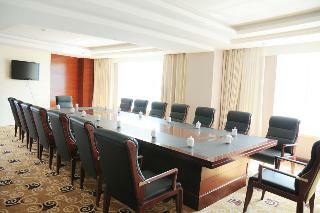 Changsha Xiaoxiang Huatian Hotel features a total of 501 guests rooms. The reception does not work around the clock. Travellers will not be bothered during their stay, as this is not a pet-friendly hotel. This charming hotel is in Changsha. The reception does not work around the clock. Pets are not allowed at Hunan Tiandu International Hotel. This comfortable hotel is set in Changsha. This hotel does not offer 24-hour reception. Commercial Trust International Hotel is not a pet-friendly establishment. This comfortable hotel is in Changsha. The reception does not work around the clock. Pets are not allowed at Xingsha Huatian Hotel. This comfortable hotel is located in Changsha. mellow orange hotel guarantees a quiet stay as it counts with just 1 accommodation units. This property does not operate a 24-hour reception. mellow orange hotel is not a pet-friendly establishment. This lovely hotel is situated in Changsha. 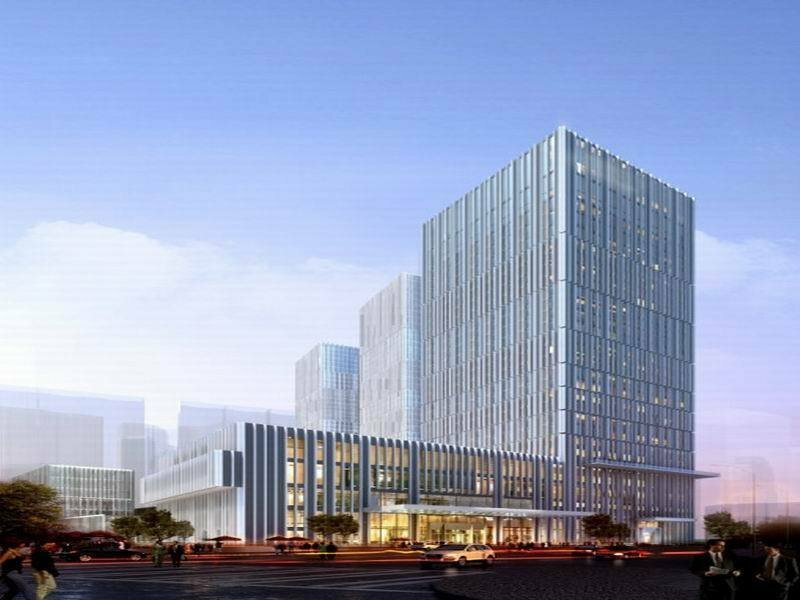 A total of 20 units are available for guests' convenience at Vienna International Hotel Changsha Furong Plaza. The reception does not work around the clock. Visitors will not be bothered during their stay, as this is not a pet-friendly hotel.